You will always find eggs in my refrigerator. They are nutritious, economical and versatile. The possibilities are endless and I prefer to elevate this humble ingredient "egg" by incorporating it with rice. 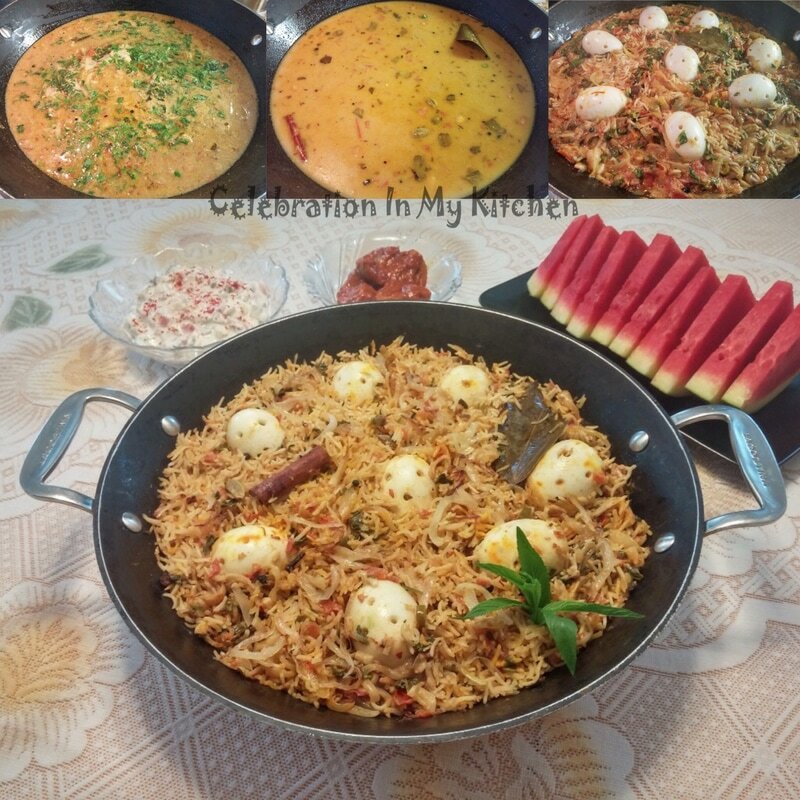 Creating an egg biryani is so simple, easy, comforting and yet satisfying. An ideal dish to feed a crowd if you are on a budget. The rice is flavoured with fresh ingredients, spices and biryani powder. Addition of bouillon cubes enhances the overall taste. Boiled eggs and soaked rice are cooked together until all the liquid has been absorbed and each grain of rice perfectly done. Baked or deep fried potatoes can also be included. A fragrant delicious biryani served with raita and pickle. Eggs are an excellent source of protein, vitamin D and nutrients, providing the required energy. They contain all 9 essential amino acids. Also, play a role in weight management, muscle strength, healthy pregnancy, brain function and eye health. 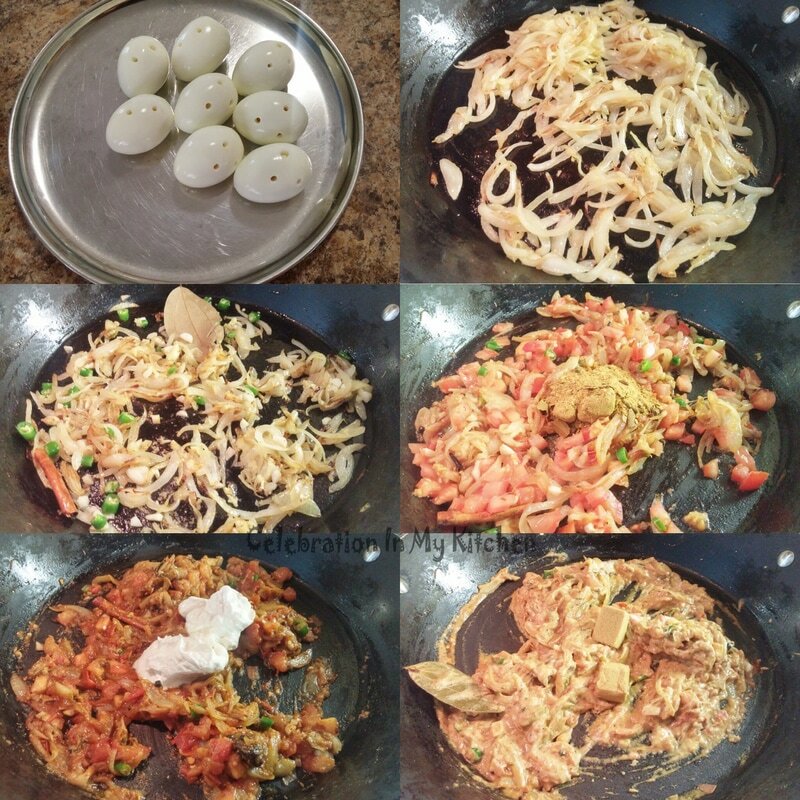 Place eggs in a saucepan, cover with cold water. Close lid and bring to a boil. Shut off flame and leave eggs in the hot water for 5 minutes. Drain out the water and pour cold water over the eggs to prevent the dark ring forming around the yolk. Peel eggs and with a drinking straw, pierce at 3 spots on either sides to create holes (2 eyes and 1 nose). This will help some of the spicy liquid get into the eggs. In a large wide-bottomed pan, heat oil. Add onions and fry on medium flame till light golden brown. Reserve some onions for garnishing. Then add garlic, ginger, green chillies, bay leaf, cinnamon stick, cloves and cardamoms. Fry for few seconds, then stir in the tomatoes, saffron and biryani powder, cook until tomatoes are pulpy. Mix in the curds and bouillon cubes. Ensure to break down the cubes completely. Add 3 1/2 cups water, mint and coriander leaves. Stir and cover pan, bring to a boil. In the meantime, drain rice and keep it ready. When the liquid comes to a roaring boil, add the eggs and rice, stir gently. Close pan with the lid and cook on medium heat. Stir gently after a couple of minutes. Sprinkle kewra water, lime juice and melted ghee. When most of the liquid is absorbed, you will see holes in the rice with very little liquid left at the bottom of the pan. At this time, shut off the flame and close the lid. Do not touch or open for 15 minutes. The rice will absorb the remaining moisture. Lift the cover after the indicated time. Each grain of rice will be firm, cooked and separated. With a fork, gently move the top grains around to moisten them. Garnish rice with reserved onions. 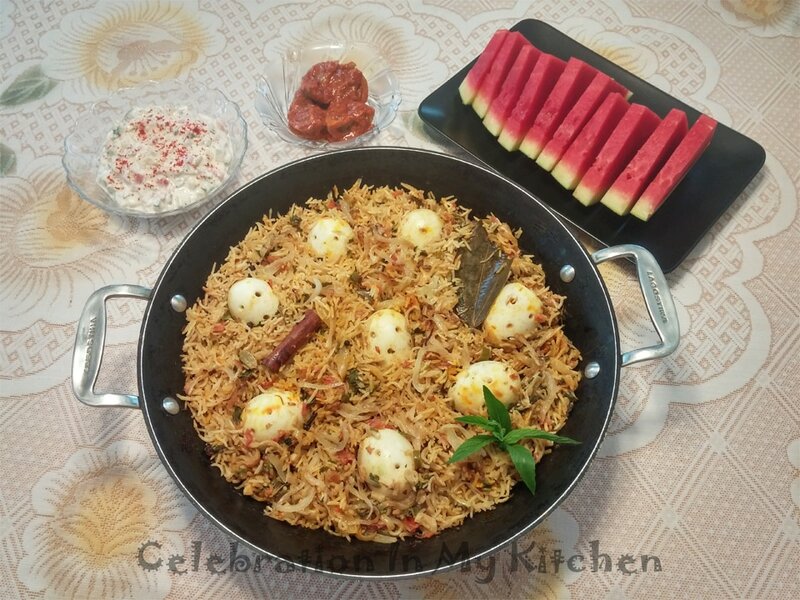 Serve egg biryani hot with raita, pickle and papad. No salt was added as the rice was perfectly seasoned with the bouillon cube and salt from the biryani powder. Onions can be browned not black. 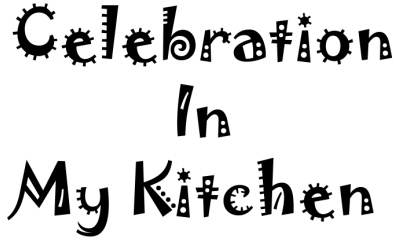 Baked or deep fried potatoes can be mixed in when most of the liquid has been absorbed. 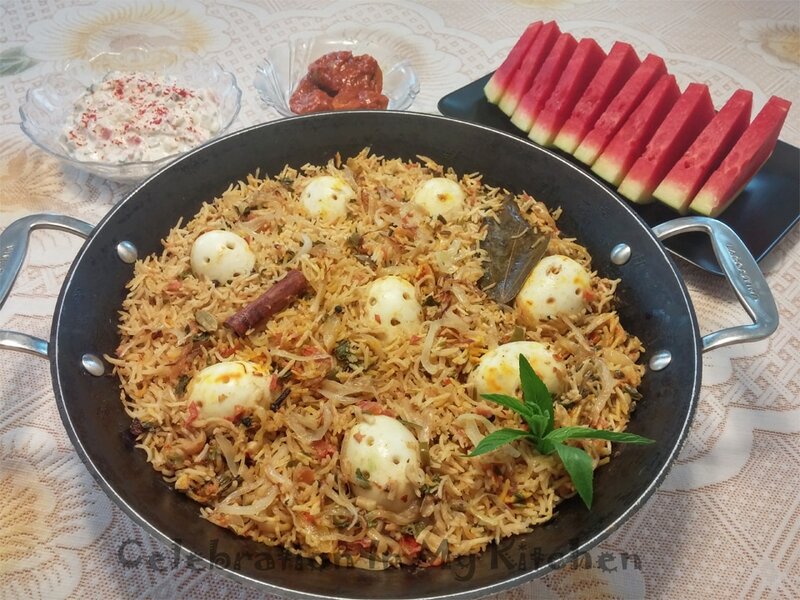 India Gate Rozzana basmati rice was used for making this egg biryani.